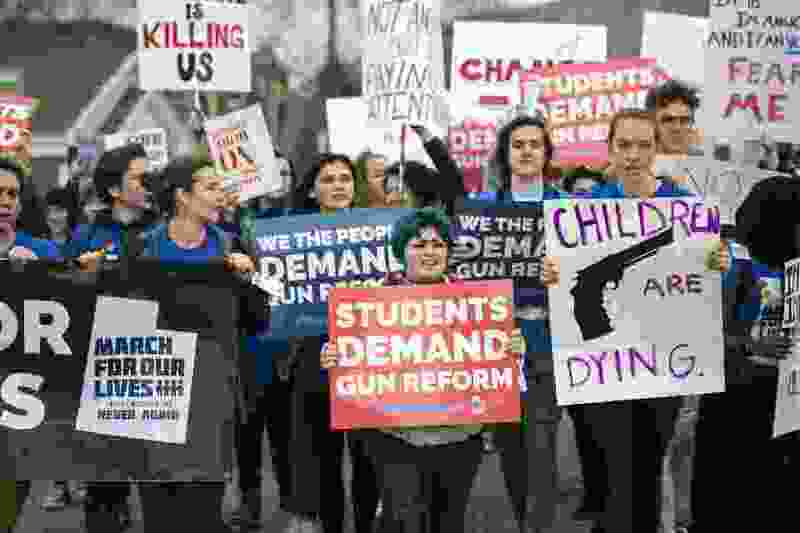 ‘Second Amendment defenders’ don’t deserve equal treatment in coverage of March for Our Lives. (Chris Detrick | The Salt Lake Tribune) Participants march from West High School to the state Capitol during the March for Our Lives SLC Saturday, March 24, 2018. The student-led March for Our Lives SLC got underway about 11:30 a.m. with what police estimated were 8,000 participants walking from Salt Lake CityÕs West High School to the front steps of the state Capitol. Last June John Oliver, host of HBO’s ”Last Week Tonight,” aired a piece on climate change. It examined the efforts of corporate media to appear balanced in presenting differing views on whether fossil fuels combustion contributes to a warming atmosphere. The piece culminated in 100 guests, posing as scientists, appearing on stage and speaking at once. Two of those guests were outliers from the other 98. They represented the number of scientists who dispute humanity’s impact on climate change. The piece asked, “Why, then, does media insist on giving them equal time?” It is absurd, as was the image of two people speaking in a crowd of 100. The March 25 story published in The Salt Lake Tribune about the March for Our Lives reminded me of the Oliver piece. In an apparent effort to demonstrate balanced coverage, the story about the student-led demonstration contained roughly as much ink and more art on the “counter-protest” organized by the Utah Gun Exchange than the demonstration itself. The objective fact is: The preceding march does not warrant such attention.Public support for universal background checks is as high as 97 percent. Though your article did not address it, that fact is germaine to the conversation. The Utah Gun Exchange is an organization whose primary function contravenes the federal screen for firearms sales by exploiting a loophole allowing private sales without conducting a background check. The group’s self-interested position on that proposal, a centerpiece of the #NeverAgain movement, does not warrant equal weight. Participation in the smaller demonstration is visual indication of the minority position it represents. A generous estimate of 10-to-1 places the group your paper called “Second Amendment defenders” is representative of the absolutist position’s popularity at large. Why, then, would that demonstration receive equal coverage? Details on public opinion aside, presenting these opposing viewpoints on restricting access to firearms as equal is bad optics. Buried in the middle of the piece, as if as an aside, it is mentioned that this is the largest student-led demonstration since the Vietnam War. The students are self-organized. They’re peaceful. They’re making specific policy demands and supporting those demands with assertive language. On the other hand, we have a group of black-clad people marching behind a tank with a machine gun mounted on it. Why would a story about an historic student movement be equally about a small group of people hoping to intimidate that movement? Your story noted a few of the gun exchange marchers blended in with the demonstration. I would have liked to see a photo representing their presence. I am certain it would have looked like the two climate deniers mixed in with their 98 opposing-view colleagues. 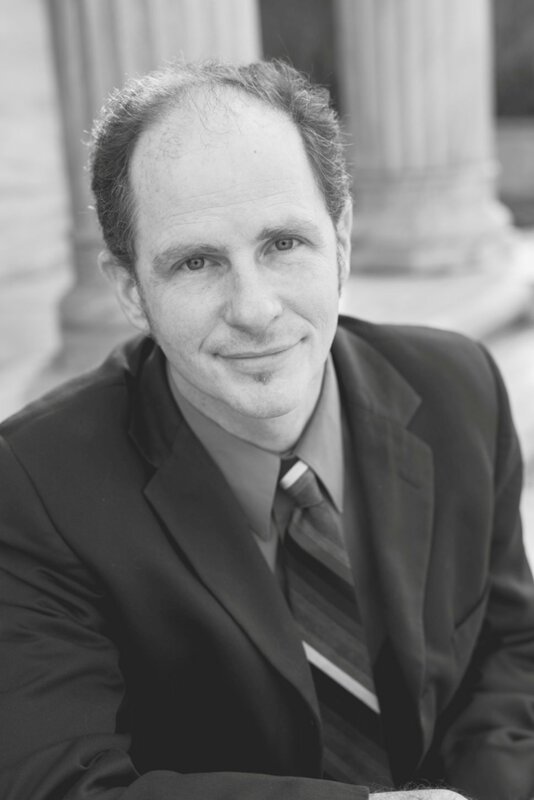 Sheldon Kirkham, Taylorsville, is a lifelong Utah resident and candidate for the U.S. House in Utah’s 4th District.